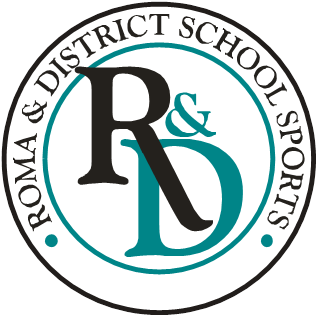 The Roma & District Tennis Club has 8 synthetic grass courts that are fully lit for night time tennis and a well equipped clubhouse and function room. The Roma & District Tennis Club would like to welcome our new coach & tennis Operator Dean Stansell of Maranoa Tennis to Roma. 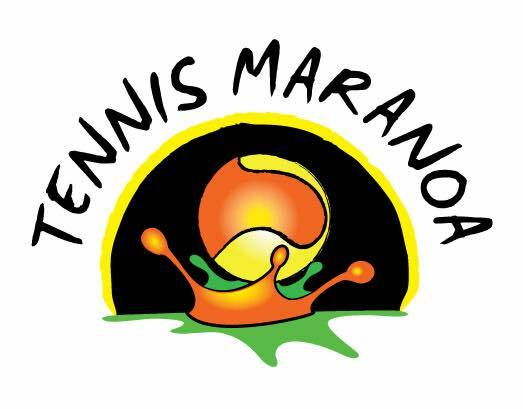 Dean is currently organising the junior tennis coaching groups with lessons to commence from from next week.